How did you get into BMX? When I was young I went to a contest in my neighbourhood and I saw them doing tricks and I wanted to try out. Best memory on a BMX? 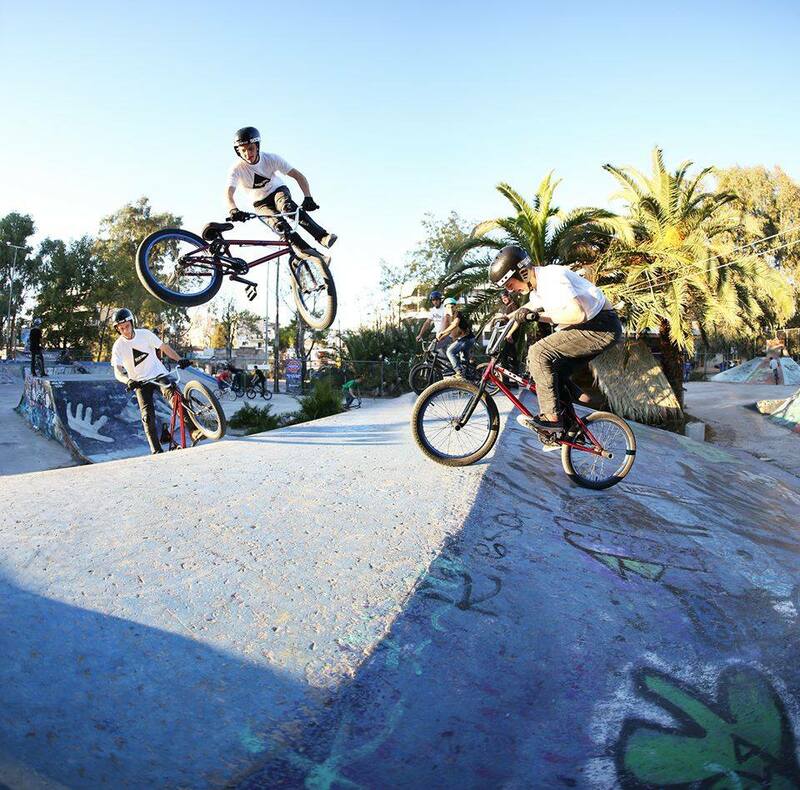 My best memory on a bmx it was the first time i took place in a contest. Where do you usually ride? I ride in many different spots but i usually ride in a DIY miniramp especially in winter. Who do you usually ride with? I usually ride with many friends and my brother. Favourite place you have been to with toy bike? In a secret spot at Thessaloniki. Any other words / shout outs? 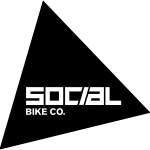 Thanks to social and Pedals Bike Shop for the help.